Computing is among the fields which have been contributing most to the expansion of the English vocabulary in recent decades. The aim of this study - which is based on a corpus comprising over 700 lexemes - is to analyse the features of the vocabulary of computing. It is shown that by taking a cognitive-linguistic view lexicology can experience a great enrichment. This is demonstrated primarily through metaphors, such as client , cookie , bookmark . 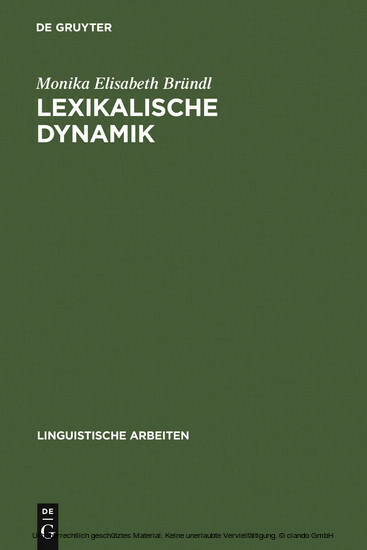 A combination of morphological, semantic, phonological and cognitive aspects turns out to be the most satisfactory method of analyzing (new) lexemes.